Catalan film director whose debut was La Vida de Nadie which gave him a Goya nomination for Best New Director. His film El pallasso i el Führer won several awards for Best Film. 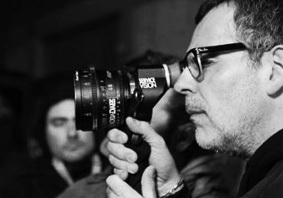 His latest works are The Pelayos (Málaga Festival 2012) and Atraco!, selected in the Official Selection of San Sebastian Film Festival 2012 and Silver Condor for Best Latin American Film 2012.